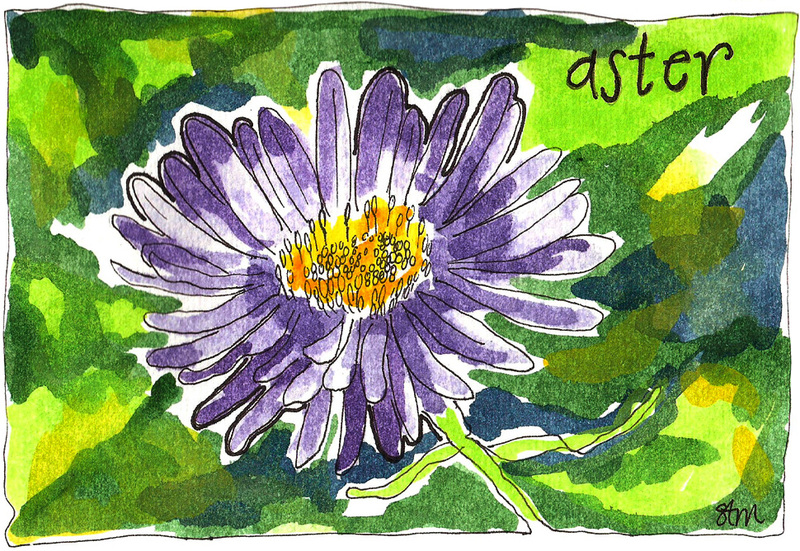 So A is for Aster. Beautiful Aster. Glad to see you are doing another series of paintings. Really like your start on these flower paintings in the alphabet. Vibrant painting which you have not over worked. flowers are a lot easier than faces!! 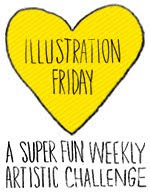 I've found your very inspiring blog, I'll come back to see more, you are really a talented artist. I'm your new follower and I'll be glad if you visit me too.